that they require frequent maintenance and servicing so that they can be ‘serviceable’ for their owners. This holds even truer for a relatively well-off city like Naples that is home to some of the more affluent communities and individuals, all over the continental United States of America. What makes Naples truly unique not just in Florida, but in entire North American continent is the fact that it is arguably one of the wealthiest cities around. Although its cumulative population density cannot really be compared to many big cities all over North American, but nevertheless, it does have the distinction of boasting of one of the highest per capita incomes in the entire region. This is partly to do with the fact, that in terms of millionaires alone, it has some of the richest high worth individuals in America, at this point in time. Of course, this also means that Naples also has more swimming pools per capita, per residence than just about any other city, at least in Florida. And all of them do tend to require routine maintenance work as well, which is why it is a sound idea to buy a swimming pool service in the city of Naples Florida. This involves draining the pool and scrubbing it with nontoxic but highly effective, chemical based cleaning agents. 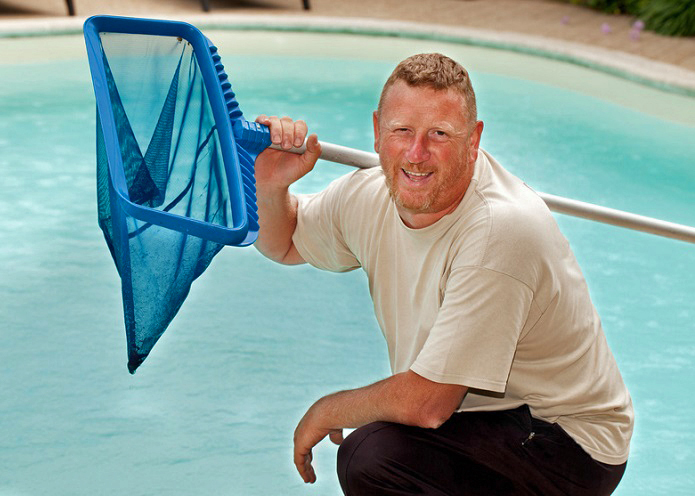 Once the chemicals have been applied, they are left to kill the residual bacteria and subsequently, the pool is scrubbed with high quality bristle brushes. Sometimes, all the routine maintenance and servicing cannot stop equipment from malfunctioning or for that matter, prevent leaks and rips occurring in the lining of the pool. These leaks have to be repaired, and similarly, pumps and heaters may also need to be replaced at periodic intervals. All of these activities combined make for a substantial amount of revenue that can easily be earned when you opt for buying a swimming pool repair, servicing and maintenance business in the city of Naples in Florida.